DOWNUNDER MEDIA PTY LTD provides a CD and DVD duplication and printing service. Delivering cost effective solutions for all CD and DVD duplication needs. For those that want to produce their own discs we supply blank CDR and DVD-R inkjet printable media , as well as duplication equipment such as duplicator towers (CD/DVD,USB/SD), disc printers, disc cd/dvd packaging & printer consumables and accessories. 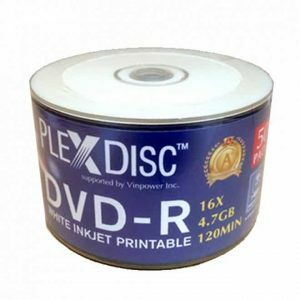 We have now expanded to USB/SD/Micro SD Duplication, Here at DownUnder Media we sell a large range of blank DVD/CD/Blu-Ray media, and accessories from a wide range of brands, including the following: Ritek, Ritek Blu-Ray, Verbatim, Prodisc, JVC Media(Taiyo Yuden), and D.M. (Downunder Media) D.M. Waterproof DVD/CDS. 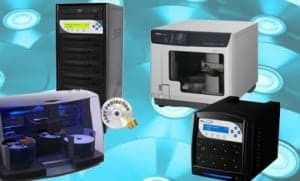 We also have a range of USB products, USB Flash drives, USB/SD & Micro SD Duplicators (Vinpower Digital) thereby assuring you of the best quality products with competitive prices. 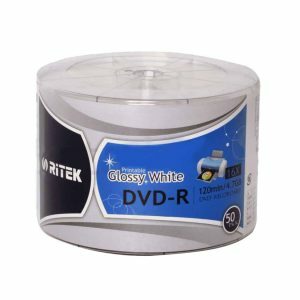 We also supply CD/DVD cases and wallets as well as some computer accessories. Other products include Astone HDD Media Player, External storage devices, Hard drives. BePRO Video Protection Duplicator (UREACH, DVD Copy Protection), CD/DVD Tower Duplicators and Printer Auto Loaders (Canon Series), Disc Publishers, Disc producers and disc printers: Epson, Primera Bravo 4100 series, R-Quest NS4500. Downunder Media delivers to Melbourne, Sydney, Hobart, Perth, Adelaide, Darwin, Brisbane and all across Australia. Downunder Media started as a small dvd duplication business then expanded into equipment sales. Downunder Media sell's a large range of products at competitive prices.